Kitty Liang is a student at NYU’s Stern School of Business studying Finance, Sustainable Business, and Studio Art. She was born in Los Angeles and has lived in Beijing, Vancouver, and New York City, but she'll tell you she's mostly Canadian. 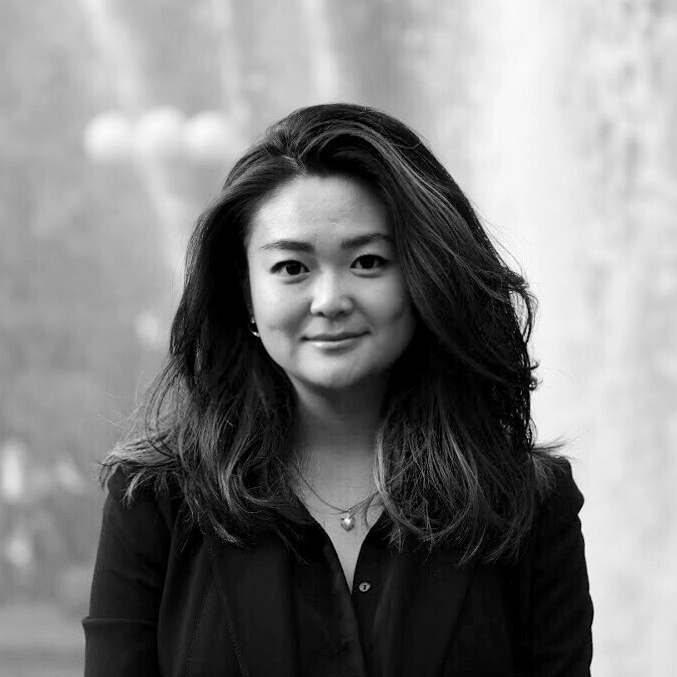 Besides creating marketing materials and writing newsletters for Quake, Kitty is the Co-President of Net Impact at NYU, involved with Bridges for Enterprise (an international pro bono consulting organization), and part of the TEDxNYU team. She's an art enthusiast who likes obscure magazines, metalsmithing, and making playlists on Soundcloud. Kitty is also very willing (and able) to serenade you under moonlight and teach you golf, if you're friends.